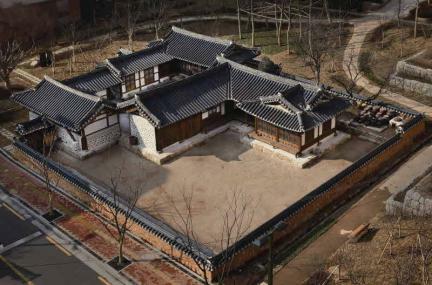 금성대군(1426～1457)의 영혼을 위무하려고 세운 굿당으로서 무신도와 각종 무구류(巫具類) 등이 잘 보존되어 있는 등 그 희귀성과 건축사적 중요성도 대단히 높아 문화재적 가치가 높다. ※ 위 문화재는 제한적으로 관람이 가능하오니, 관람가능 여부를 사전에 확인해야 합니다. 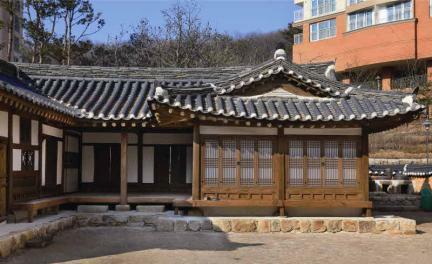 This shamanic shrine, believed to have been built before the early 1880s, exhibits the typical style of the late Joseon Dynasty. 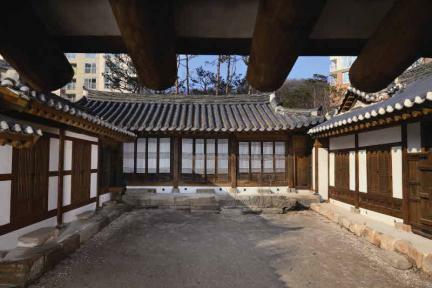 The shrine was founded to appease the spirit of Prince Geumseong (1426-1457), who was ordered to take a lethal dose of poison after being charged with trying to reinstate the deposed boy king Danjong. 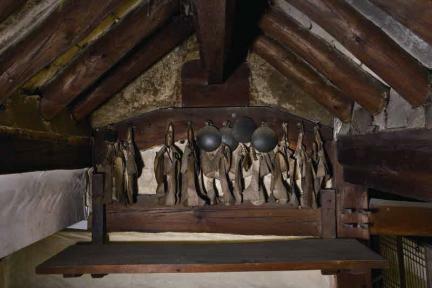 With its variety of well-preserved ritual implements and pictures of shaman gods, the shrine maintains many features of the folk religion handed down in the capital area. 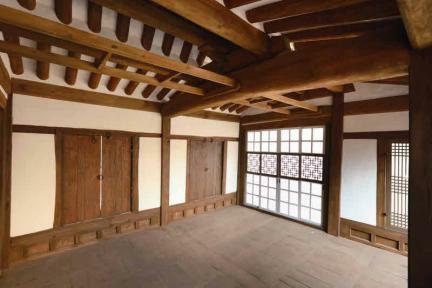 It is also a rare and valuable architectural relic.